Frank the Falcon had a great time with 2nd grader, Lucas, from Mrs. McGowen’s class. 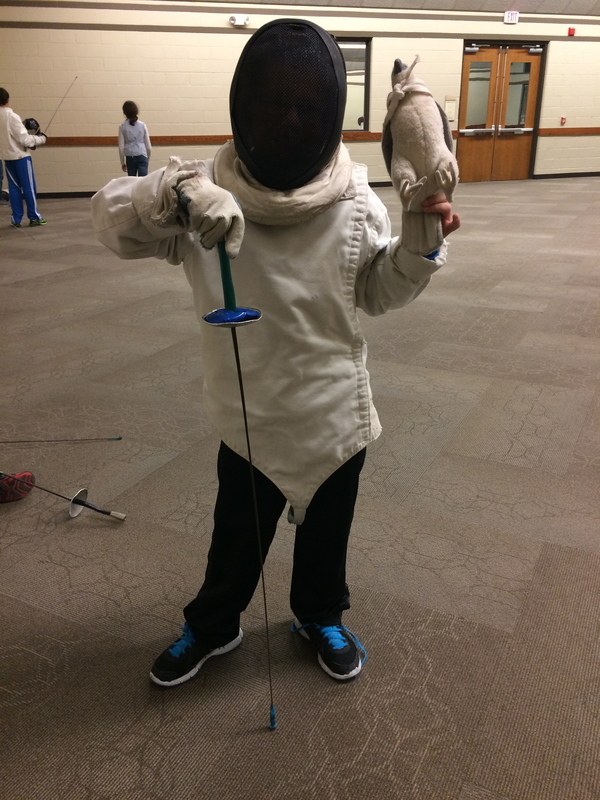 The two went to fencing and Frank learned how to defend himself and how to stand in the proper stance. 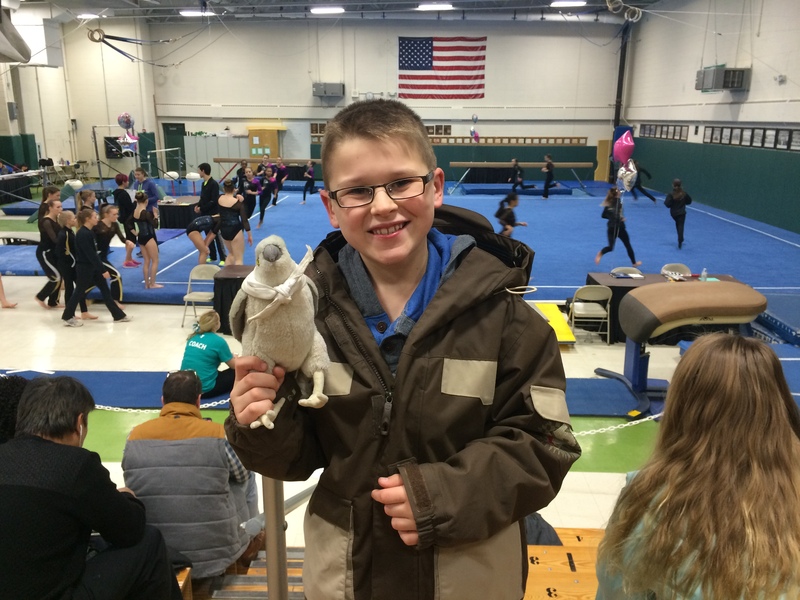 Then he went with Lucas to his sister, Olivia’s, gymnastics meet. He learned how to do a backflip. Frank had a great time with Lucas learning new things but he was happy to go back to school to stay with another friend.